Stainelec hydraulic Equipment supply and distribute ARM Sangyo precision manufactured hydraulic cutting tools to the Australian and international construction market. We supply tools for cutting locks, chain, rebar, bolts, container seals, pre-stressing cable & flat steel bar. 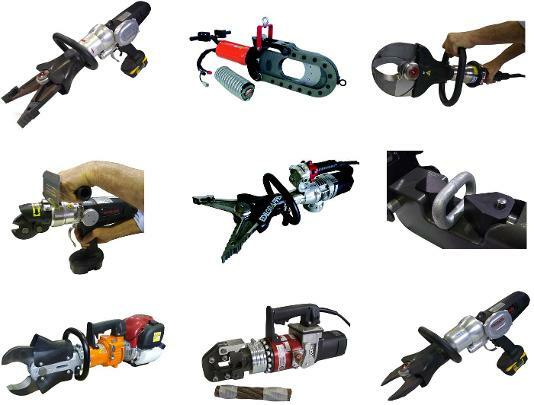 Stainelec has been continually investigating and supplying innovative tools to the industrial sector for more than 20 years.